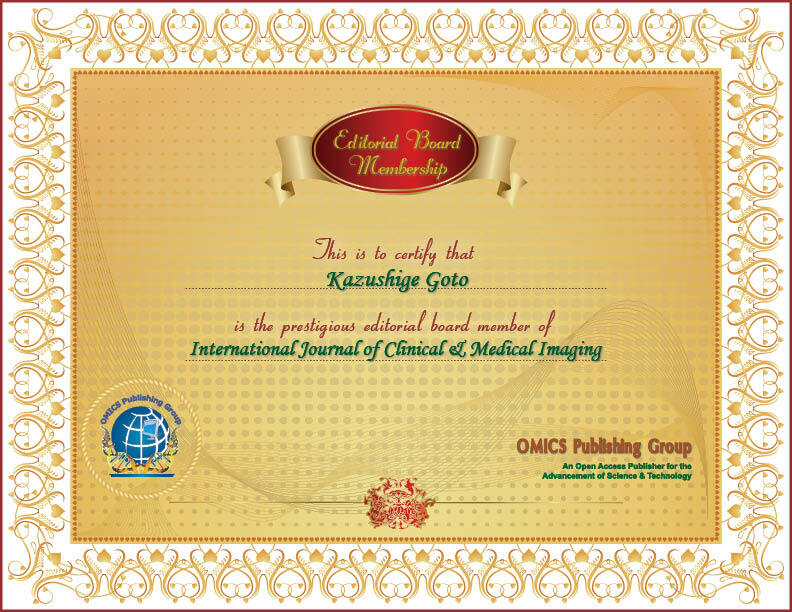 Kazushige Goto has received his Ph.D from University of Tsukuba duringthe year of 2004. Currently he has been working as an Associate Professor in Ritsumeikan University. He is an Editorial board member of BioMed Research International. He is a guest reviewer for several journals like American Journal of Physiology, Medicine & Science in Sports & Exercise, Metabolism, Hypertension Research, European Journal of Applied Physiology,Journal of Sports Sciences.